The weekend can breathe fire. Sometimes a man can have two great loves, but that doesn't mean they both can't harmoniously coexist under the same roof. 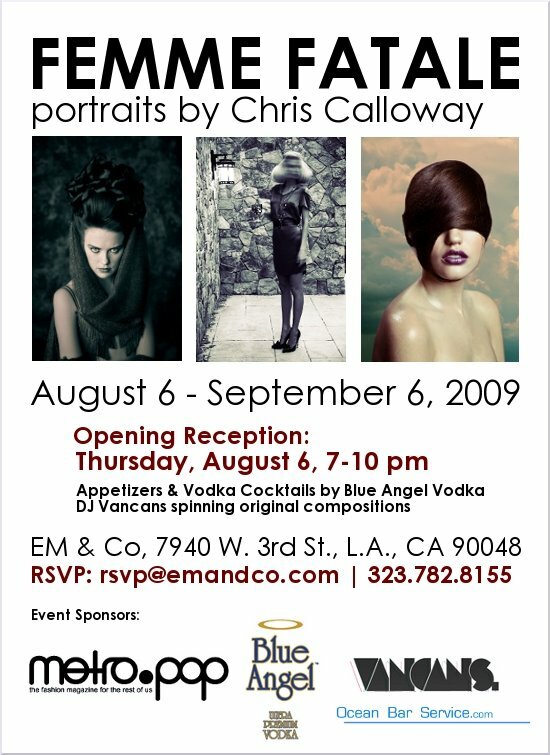 Like at this exhibit opening, wherein Chris Callaway's photos of the female form (#1) share space with the open vodka bar (#2). If you haven't gotten around to launching your own clothing line, maybe you should start with a T-shirt. 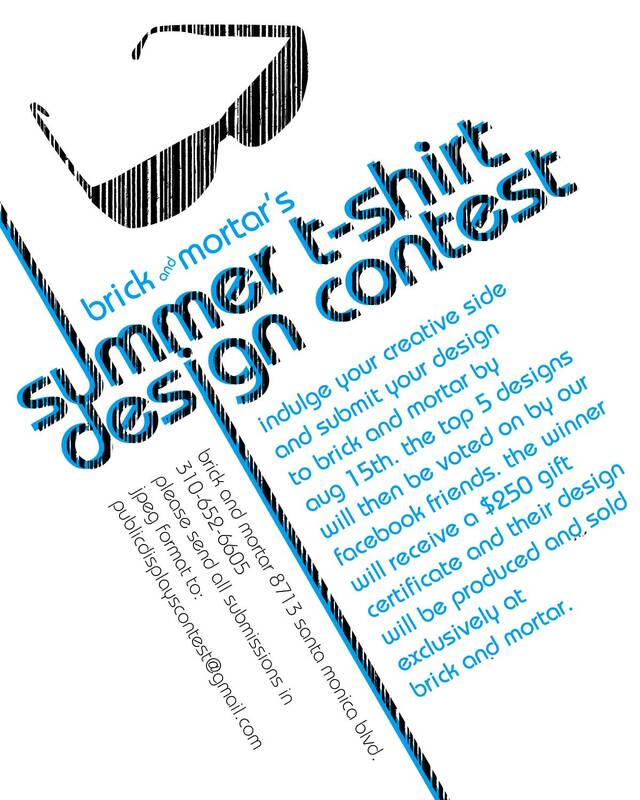 Brick and Mortar is now accepting design submissions, and the winner's will be manufactured and sold in the shop. (There's also a $250 booty.) Hint: no cursive logos of your name. If you find most menus far too constricting, head to this new Mongolian BBQ spot in Silver Lake, fill up a bowl with vegetables, noodles, meat and sauce, then sit back as it gets stir-fried. We also recommend the house "margaritas," made with, what else, agave wine. Because an arsenal of off-the-radar hotels can never be overstocked, we hereby present a new Long Beach debut. At the bottom, a wine bar—and far above, a nice-looking rooftop pool. What happens in between is nobody's business but yours. For Sunday's final performance of the Burning Man-birthed circus sensation, you should expect skin, oddity and a pretty solid after-party. And also, a 20 percent discount on tickets $45 and up. It's their way of saying thanks for the slightly disturbing memories.